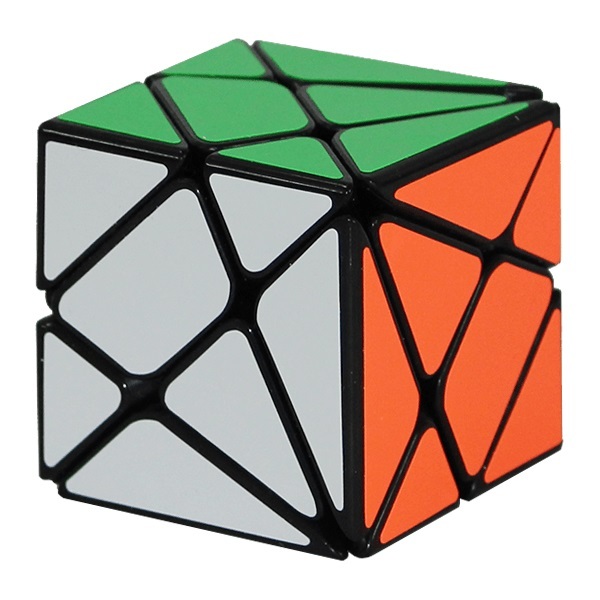 The Axis Cube is a twisting puzzle which is a cube when solved, but completely indescribable when mixed! It's a modification of a 3x3x3 cube. Size: 5,5 cm x 5,5 cm x 5,5 cm. This product was added to our catalog on 30.09.2016.